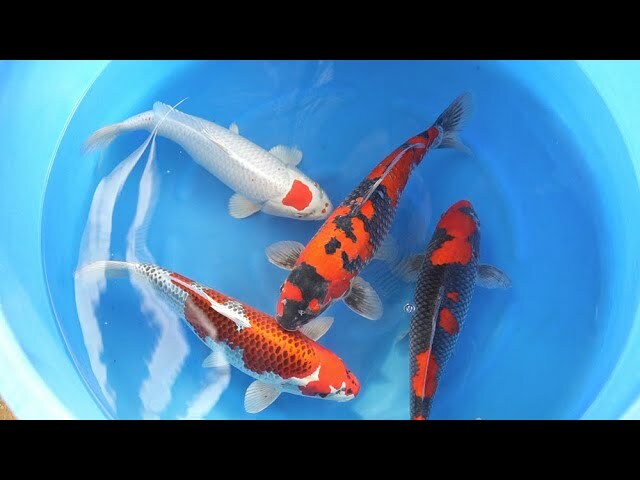 A preview of Sacramento Koi's 2018 koi buying trip to Japan. Many of the koi pictured in this film will be available for sale starting Nov. 17, 2018. Visit SacramentoKoi.com for more detail. 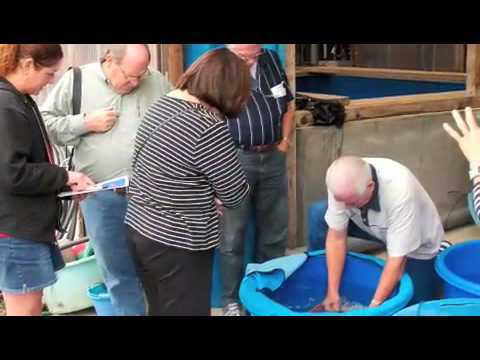 Join Sacramento Koi as we travel to Japan on our annual koi buying trip to experience first hand, what it is like to buy koi in Japan. 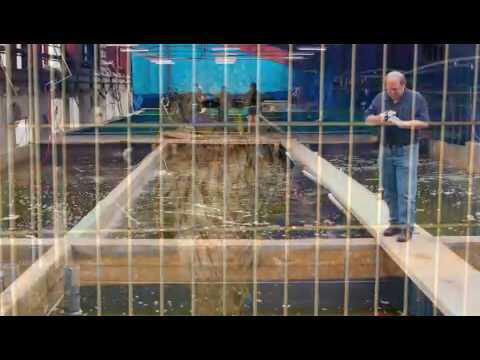 To place a request for a new koi on our next buying trip, review the following video. http://www.sacramentokoi.com - Here you'll find the equipment that we manufacture. http://koi.sacramentokoi.com - Here are the koi that we currently have for sale. Check back on November 16th to preview our new arrivals! Want to build a koi pond? See our video, 20 questions to ask yourself before you build a koi pond. 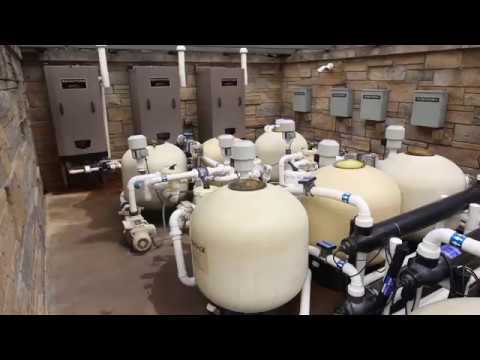 An introduction to many of the services that Sacramento Koi offers to all of our customers. 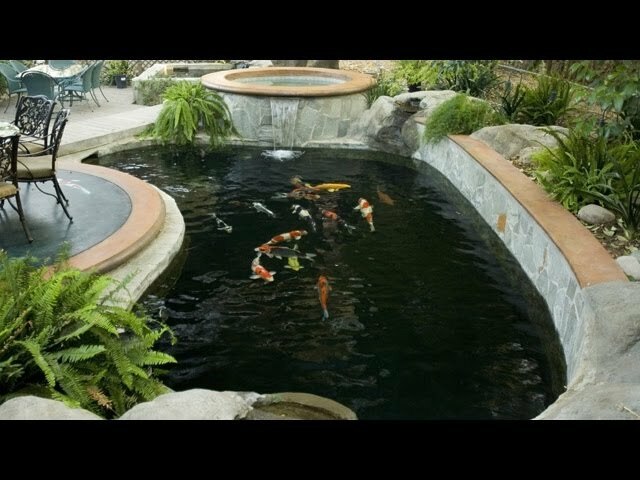 Some of these serves include koi pond design, free design plan on our web site at sacramentokoi.com, new pond construction, retrofitting pond, repairing pond, imported koi from japan, and a full line of medications for treating sick / infected koi along with testing supples and food. Steve Walker with Sacramento Koi discusses the top 20 commonly made mistakes that people often make when building a koi pond and how to avoid them. Pond building 101 (20 questions to ask yourself before building a koi pond. Sacramento Koi's most recent Koi buying trip to Japan. 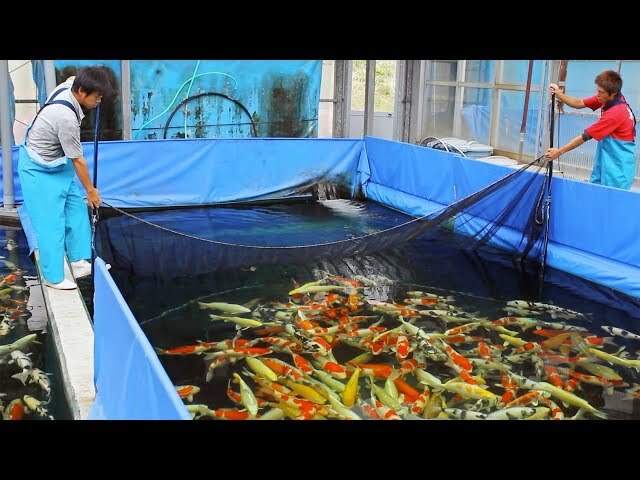 Featured in this video is Ogata Koi Farm in southern Japan along with Yamazaki Koi Farms in northern Japan. Check back later for a full length film of our week long buying trip. Sacramento Koi's 2007 Koi buying trip to Japan. Featured in this video is our visit to Yamazaki, Hiroi, Kaneko, Jirosuke, Hirasawa and Hosakai Koi Farms. Sacramento Koi's 2007 Koi buying trip to Japan. Featured in this video is our visit to Masaki and one of you favorite breeders Ofuchi. Sacramento Koi's 2007 Koi buying trip to Japan. 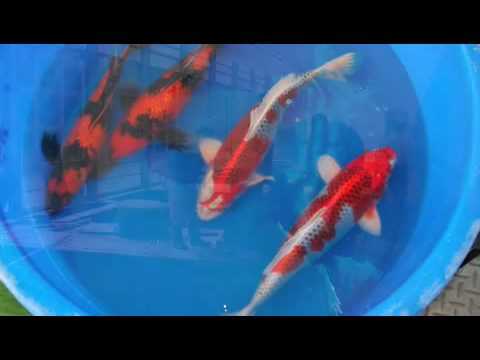 Featured in this video is our visit to Yamazaki, Akio and Shinoda Koi Farms. Sacramento Koi's 2007 Koi buying trip to Japan. 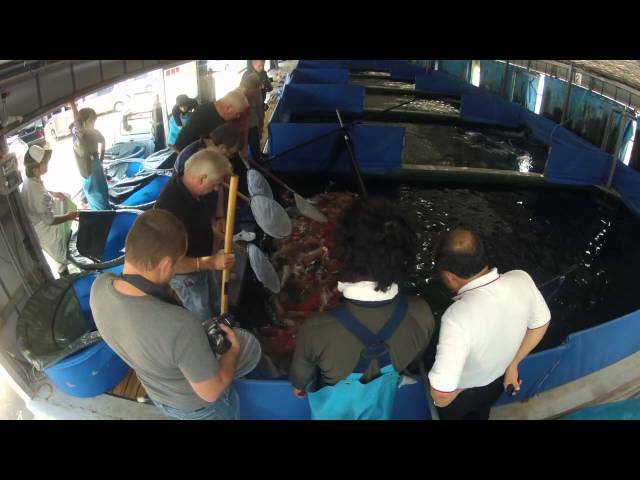 Featured in this video is our visit to Ogata's Koi Farm. 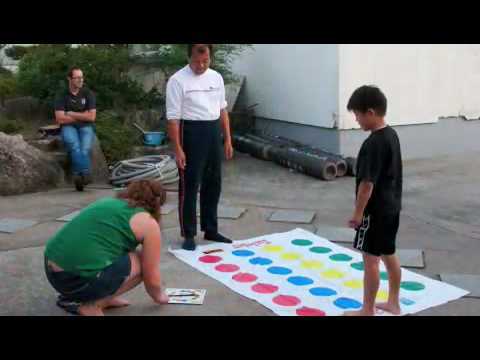 And yes we did get the number 2 breeder in all of Japan and his family to play twister.